Things I liked: Its not dirty ammo and most of it looks good. I really had maybe one flyer and thats it out of a 100. 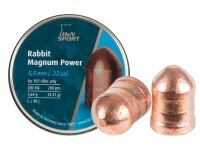 Things I would have changed: Nothing to the ammo but make bigger canisters and more ammo. 100 packs dont cut it. Things I liked: I tried these in my RWS 34 and couldn't keep them on paper. 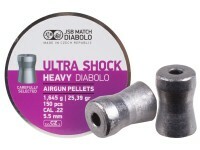 Use Ultra shock 16.6 and they were spot on. Tried them again with same results. Guess I can use them for fishing weights. The 28.6 gr shot well out of my rifle. I use open sights at 15 yards off hand. 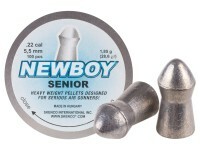 Things I liked: I like the size and shape of these pellets. They come in a plastic container which is no big deal to me. Nice weight and balance to them. However I wasn't able to use them. Things I would have changed: Nothing really, they're just too long for my Hatsan AT44. Perhaps make them shorter. 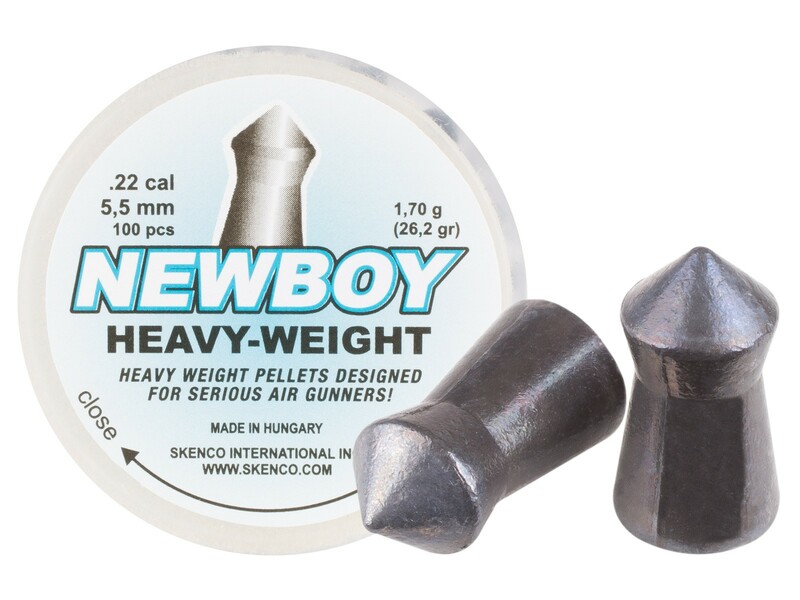 What others should know: Unfortunately I wasn't able to use these pellets in my Hatsan AT44-10 QE Long .22 cal PCP because they are too long for the magazine. 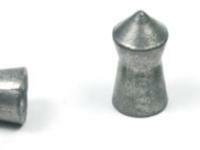 These pellets are approximately 10.9 mm long. 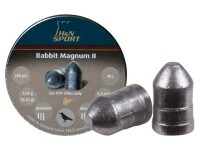 I am sure these are good pellets if your gun can fit them and fire them. Unfortunately manufactures can't satisfy everyone. 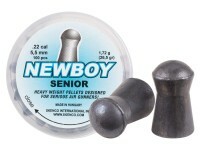 I am only giving a low rating because I wasn't able to use them not because they're a bad pellet. 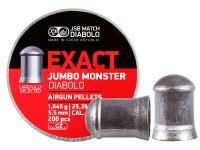 Good luck if these work for your gun. Will this pellet fit into a Marauder magazine? It is awful heavy, I am wondering the distance I can fire at and what the drop will be from the Benjamin 392 at say 30 yards? Will this fire from a Benjamin 392?